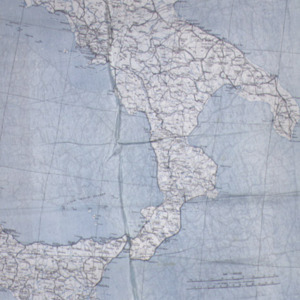 University of Virginia Library Online Exhibits | Map of Italy, printed on silk, issued to aviators and others operating behind enemy lines. 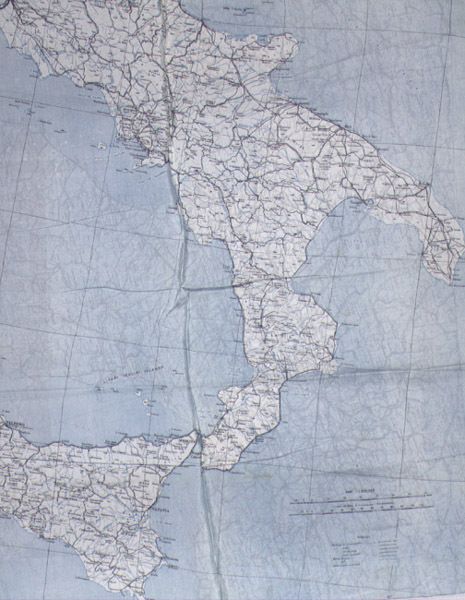 Map of Italy, printed on silk, issued to aviators and others operating behind enemy lines. “Map of Italy, printed on silk, issued to aviators and others operating behind enemy lines. ,” University of Virginia Library Online Exhibits, accessed April 24, 2019, https://explore.lib.virginia.edu/items/show/2270.